C. Wright & Son (Gedney) Ltd is a family business and has just celebrated 50 years of trading as a limited company. 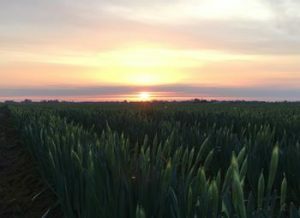 Based in Gedney Dyke, we farm a large area of silt land in the area, producing the finest quality asparagus and daffodils. All produce conforms to the farm assurance scheme protocols. 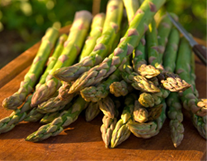 From April to June the company supplies the wholesale market and catering industry with fresh green asparagus to be sold in high quality retail outlets and farm shops and served in restaurants across the UK. 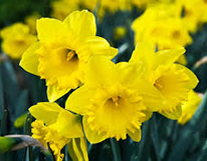 C.Wright & Son produce daffodils every year for the UK and European markets. All are handpicked to the finest quality and immediately chilled for distribution at home and abroad. © C.Wright & Son (Gedney) Ltd 2016. All Rights Reserved.